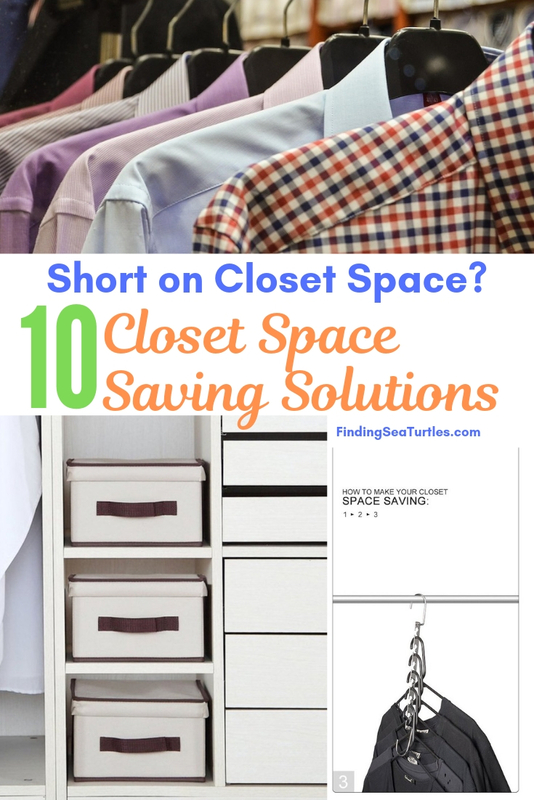 In search of space saving closet hacks? When you need to squeeze a few more clothes into your small closet space . . . and you aren’t ready to clean your closet out just yet. 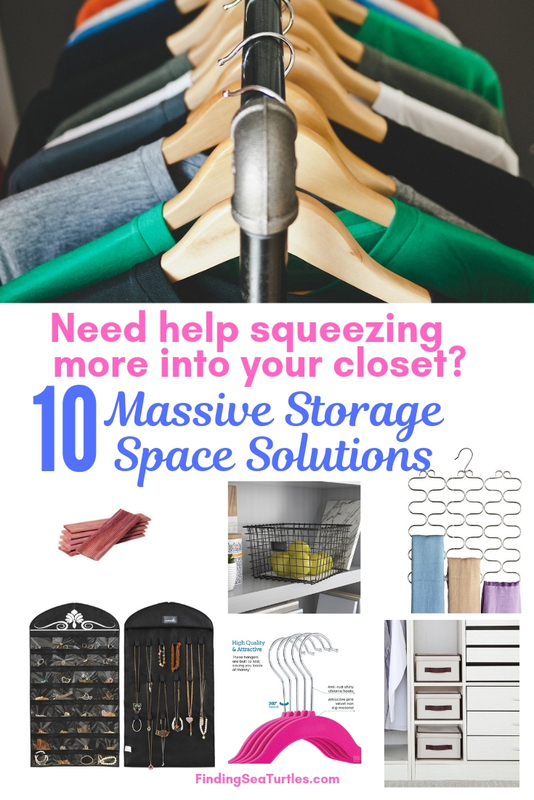 Space saving closet hacks to organize your closet space. Sometimes we find ourselves short on closet storage space. This is especially true as we transition from one season to next. As we move into the Spring season, you realize that bulky Winter clothes take extra closet space. Leaving little room for Spring and Summer clothes which weight less and take less storage space. And if you return home from a shopping trip to find your closet pretty full, it is time to organize. If you are unable to squeeze another pair of jeans into your closet then use some space saving hacks. There are ways to manage your closet space. This includes using any available dead space area. Expand your closet storage space with these hacks. Save space. Save time. Being organized prevents your clothes from wrinkled or damaged. And deters pests from entering your closet when it is clean and tidy. 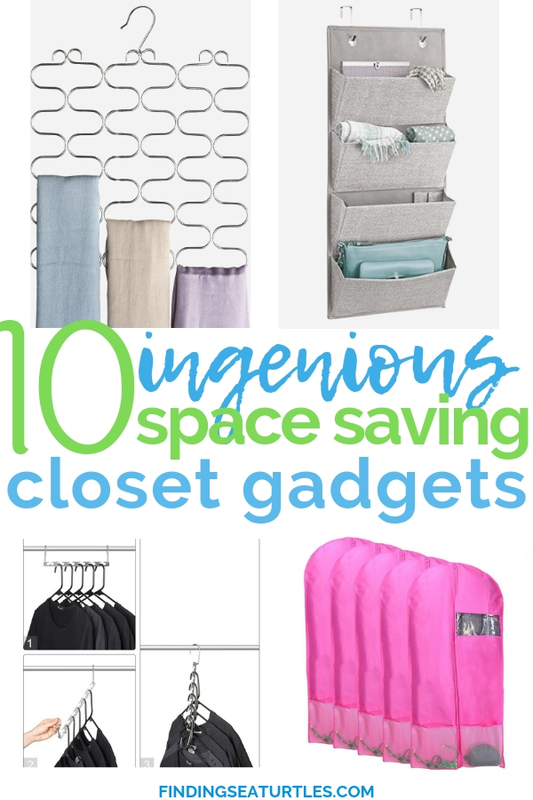 We’ve rounded up some closet storage solutions that help take control of your closet. Solutions to keep your closet clean and organized. Take a look and let us know what you think. 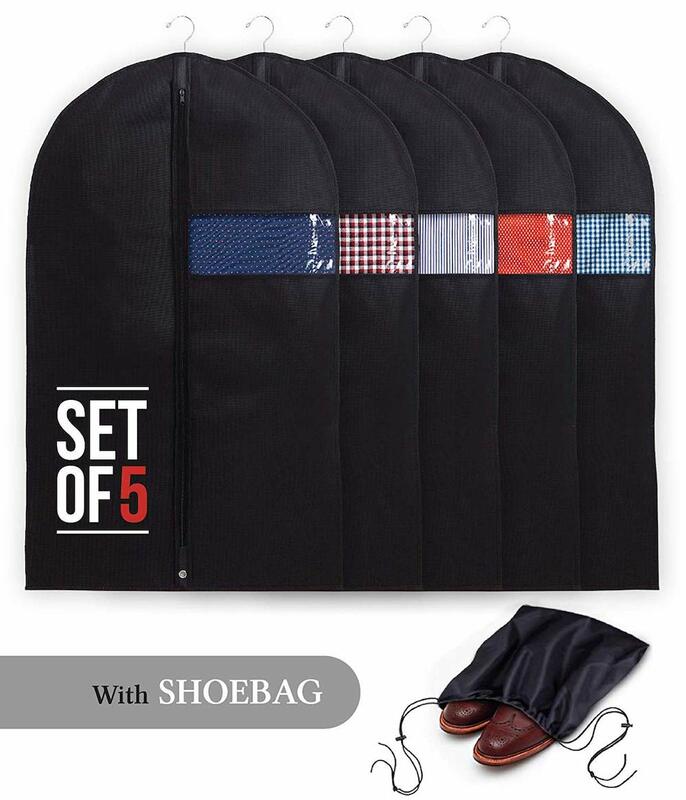 The Garment Bags with shoe bag is a 5 garment bag set. A water-resistant shoe bag is included. Garment bag is made from breathable fabric. A clear window allows for immediate identification. Easy transport by folding bag in half. Each garment bag has a reinforced zipper and hanger opening. 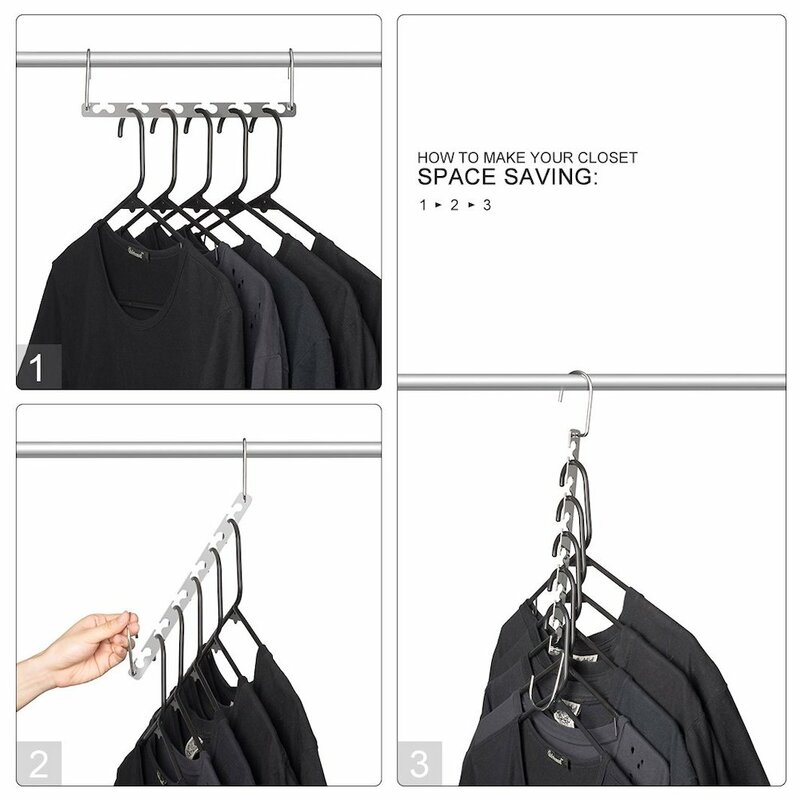 Space Saving Velvet Hangers are lightweight and flexible. Non-slip have chrome hooks and notched shoulders. The textured hangers grip clothing so they do not slip off. 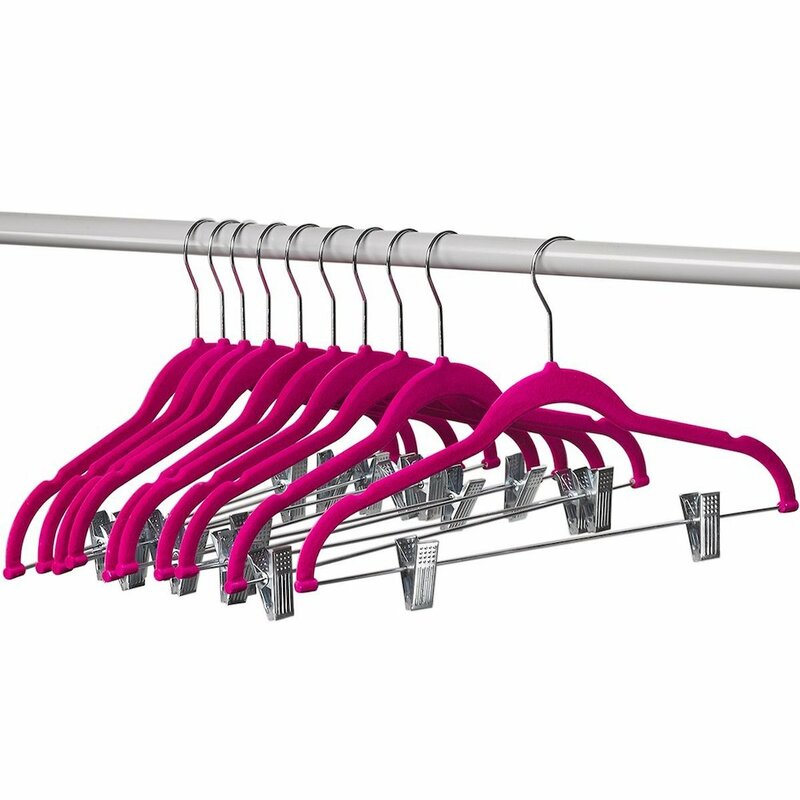 A set of 50 hangers for all types of clothing, from lingerie to jackets and coats. The ultra slender designed hanger frees up closet space. Clothes Hangers with Clips are wrapped in thin velvet non-slip material. 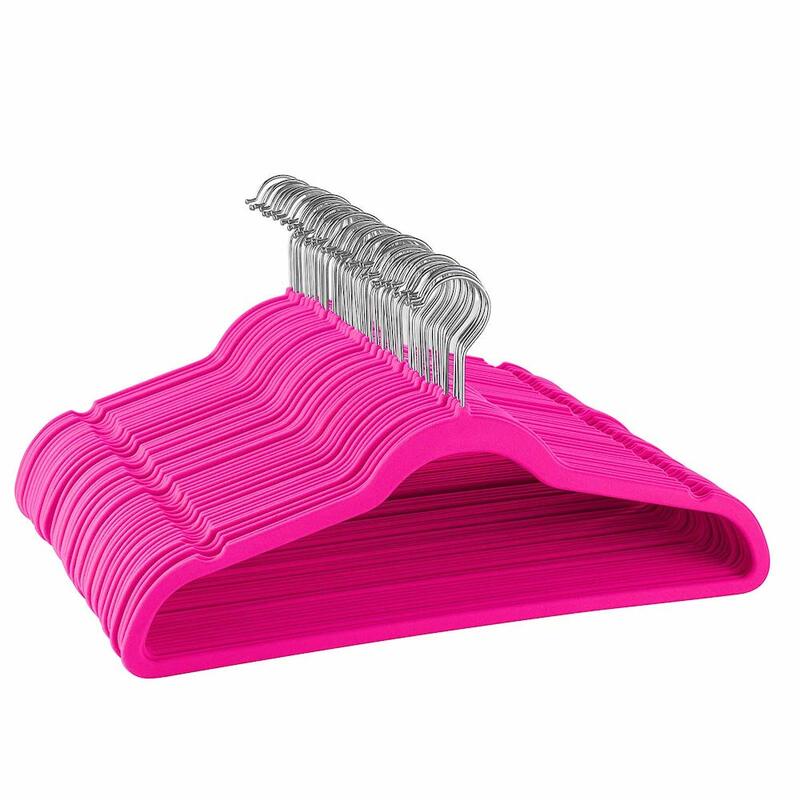 The ultra slim design of the clothes hangers helps maximize closet space. Strong, sturdy, and durable design. Clips allows for quick hanging and release of skirts and pants. 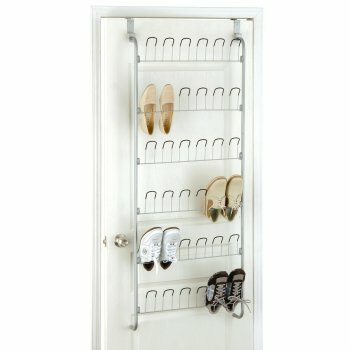 Closet Space Saving Wardrobe Organizer is made from high-quality metal material. Strong, sturdy organizer that maximizes your closet storage space. The wardrobe organizer has 8 organizers. 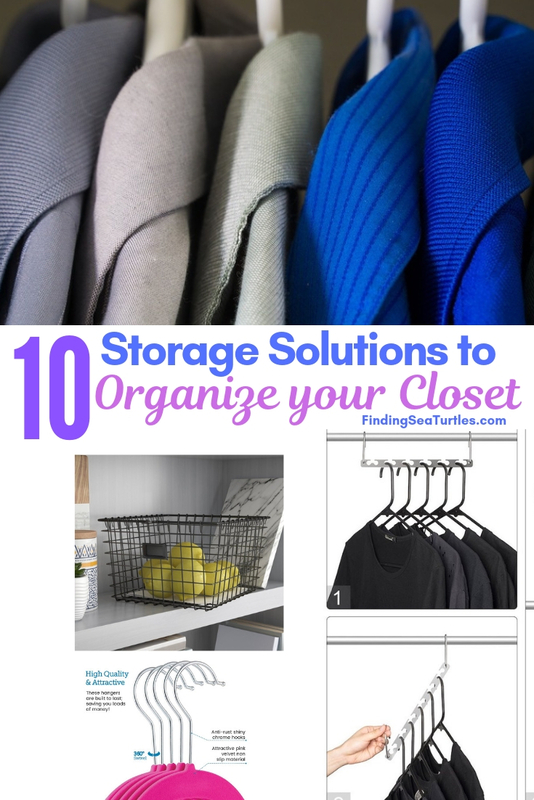 Each organizer can store 12 garments when used horizontally. Or store 6 garments when used vertically. Ideal for small space storage, compact apartments, or college dorms. Scarf, Belt, and Tie Organizer is made of durable metal material. The organizer conveniently hold 23 scarfs, belts, or ties. Space saving and stylish design for easy access when you need your accessories. Metal Wire Basket is made of steel. The basket is available in chrome or in industrial gray. Each basket has a convenient label holding palate. The holding plate allows for easy identification of the basket contents. Budget friendly and stylish, the basket is perfect for neatly gathering those hard store items. 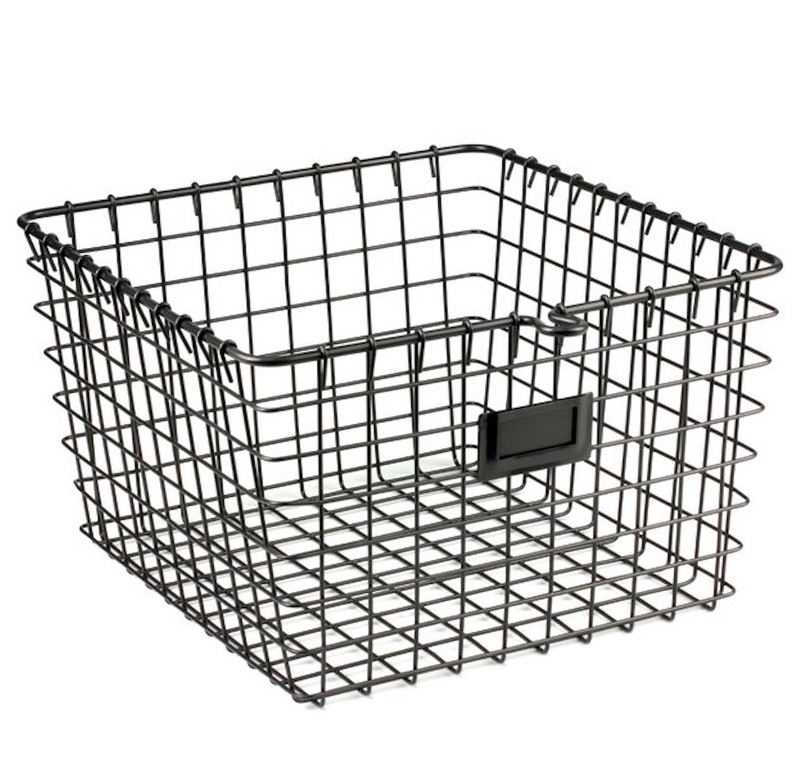 Use the metal wire basket in closets, kitchens, or bedrooms. Jewelry Hanging Organizer has transparent PVC window for viewing the organizer contents. Dual side organizer. Includes 32 pockets with 18 hook and loops closures. 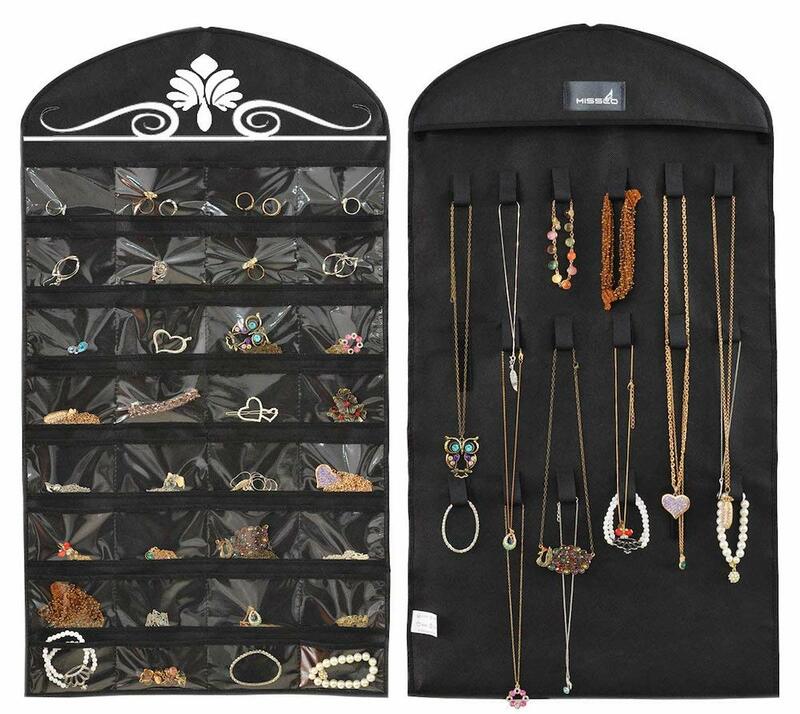 Easy storage and easy access of jewelry items. Jewelry remains dust free inside the hanging organizer. 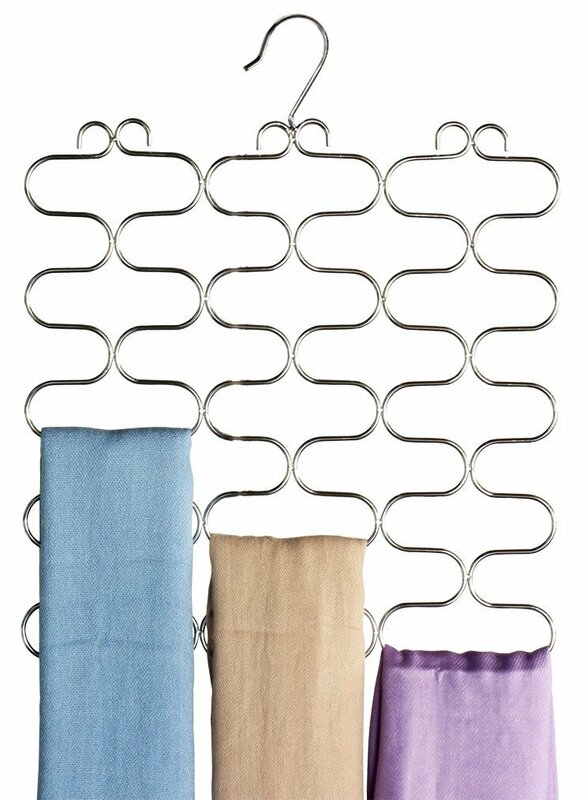 The compact jewelry hanger takes as much space as a hanging shirt. Over Door Wire Shoe Rack is an easy steel over door shoe rack. Made in a sleek silver finish. The wire shoe rack holds 18 pairs of shoes. Convenient and stylish storage solutions for shoes. Foldable Polyester Canvas Storage Box with Lid made of metal frame with polyester canvas. A beige canvas color with coffee trim and front handles for transport and stacking. 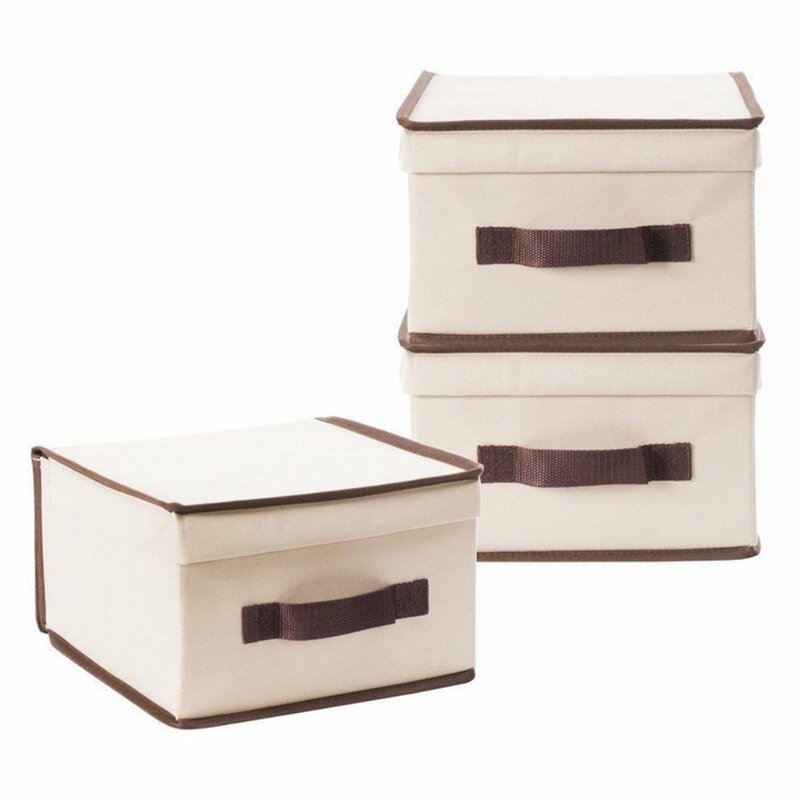 A set of three storage bins, makes organizing easy and effortless. 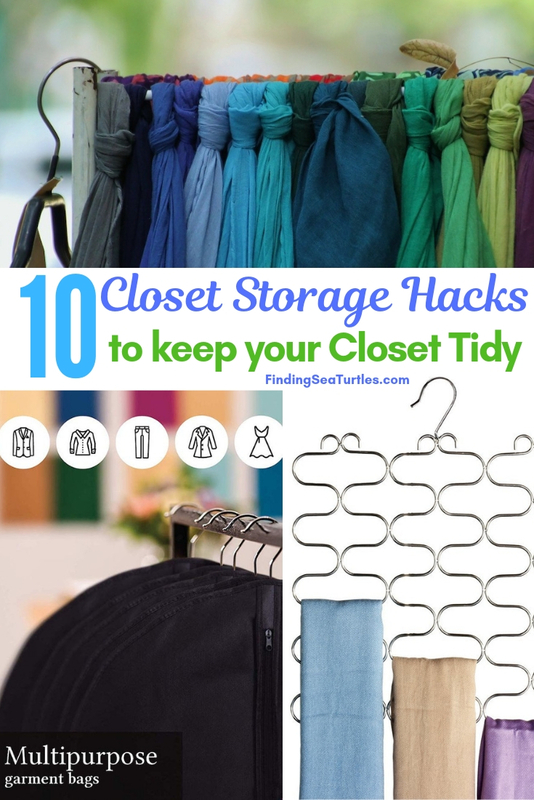 A great way to keep a tidy closet. 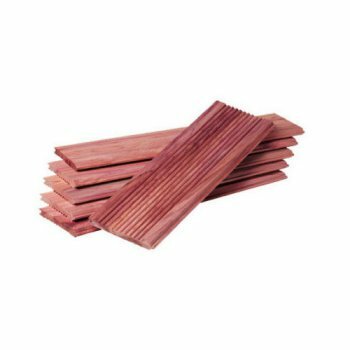 Cedar and Lavender Drawer Liners are made of cedar. No assembly required. Aromatic scent to keep your closet smelling fresh. Stylish design that protects your closet garments. The set include a total of 10 drawer liners. When needed lightly sand the liners to freshen the scent. Keeping a closet organized helps save time when you are short on time. Getting ready for work or school? An organized closet keeps everything where it needs to be. 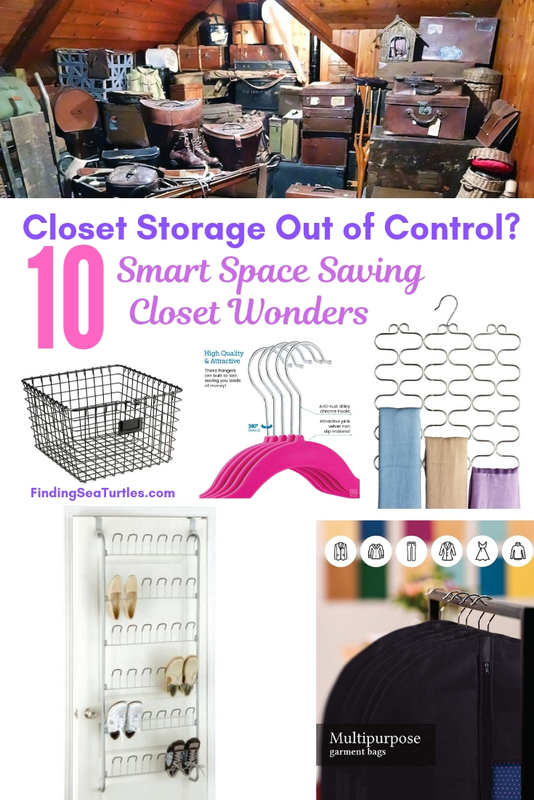 Avoid the frustration and stress with a tidy closet storage space. 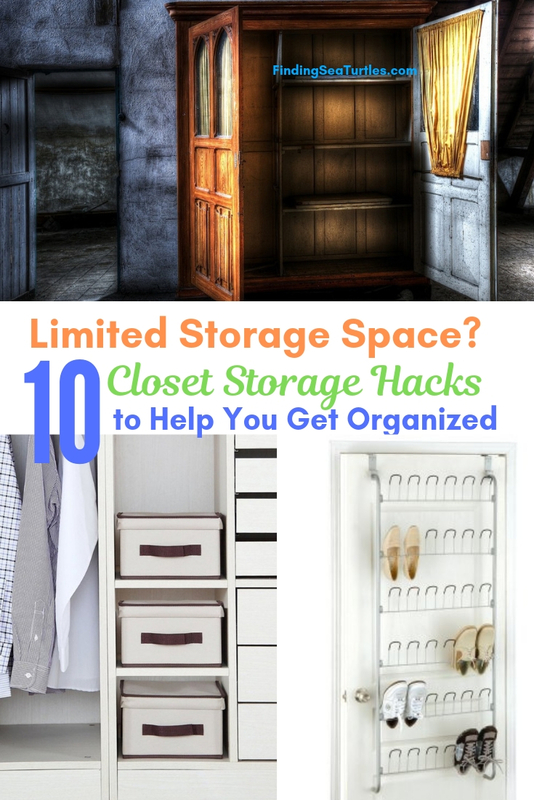 But most of all, you don’t have to spend a ton of money on closet storage hacks. There are budget friendly storage solutions. Stay organized. And be ready for the day whichever direction that takes you in. Interested in home organization? If you found this helpful . . .
You May Also Enjoy some of our other storage solutions related posts. And if you have any questions, feel free to reach out to us. We always are ready to help you out. Thank you for dropping by.